Students of all ages and backgrounds come to Yeshiva University to pursue a range of professional and personal dreams, from scientific research and medicine to law, Jewish education and the creative arts. Our students seek to harness their unique talents and YU education to make a lasting impact on the world around them. This spring, when they graduate from YU, these new alumni will hit the ground running. This  Commencement season, YU News will feature one remarkable graduate from each school, reflecting on their time here, their passions and their dreams for the future. Meet the Class of 2016. 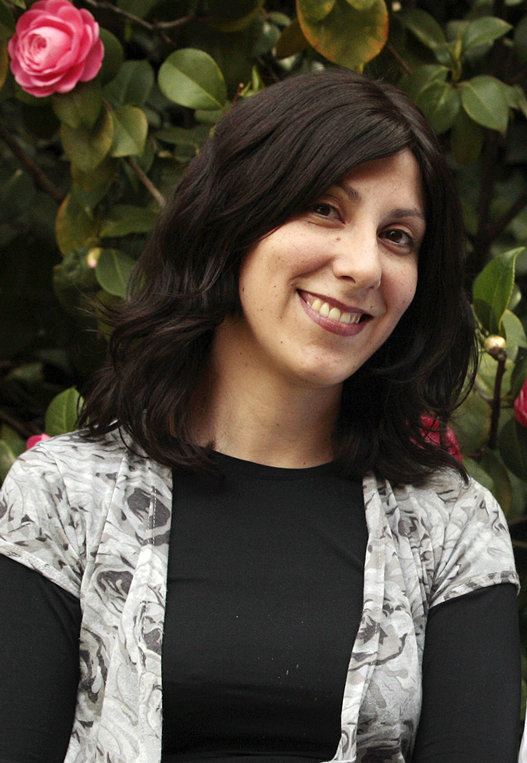 After a decade in Jewish education and communal leadership as a teacher and rebbetzin in Santiago, Chile, Chana Libedinsky knew that she wanted to refine her skills and incorporate cutting-edge techniques into her classroom and lectures. But finding the right program to help her get there was a struggle. “I always felt the need to continue growing in the area of chinuch [education], but in Chile, the option to study for a master’s degree in Jewish education just doesn’t exist,” she said. So when Libedinsky discovered that the principal of the school where she taught had enrolled in an online program at Yeshiva University, she began to explore YU’s other online options and was thrilled to learn that the Azrieli Graduate School of Jewish Education and Administration offered an online master’s in Jewish education. The program was a perfect fit for her.